Magical Thinking. It's about Bourbon. Loverly JoJo. Towers Topple at Gotham. Topping Rose House. I was sad. I was rueful. I was angry. My thoughts about being a single woman again after the death of my mate Steven, my near-husband - "No More Magical Thinking" -- in my March 13 FORK PLAY , prompted many thoughtful and compassionate responses from readers I've never met and from my friends as well. One reader said she'd found help with a grief therapist. Another, identifying herself as a fan wrote: "I smiled as you were so lucky to have found that kind of love in this world. Just wanted you to know in a city that can be terribly anonymous, good thoughts are coming your way from Hell's Kitchen." "You don't really know me," another wrote. 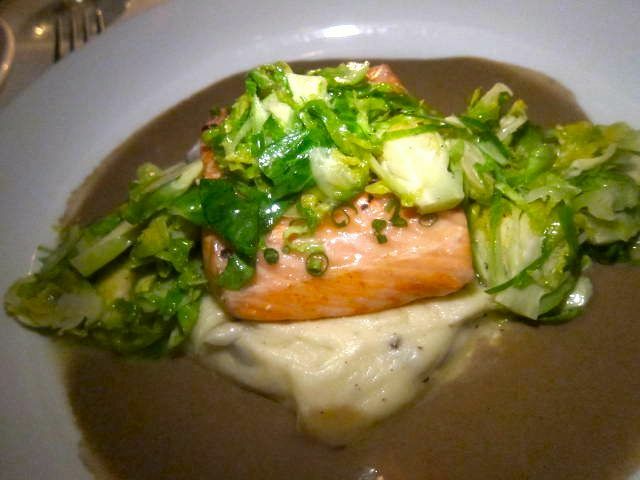 "I am a publicist who has written to you from time to time as I represent restaurants. But I must tell you that I think I know how you feel. It does get better, you don't think so now, but it does. And don't think there's anything wrong with you or people don't or didn't like you because they now avoid you. People feel very uncomfortable in the face of death and don't know what to say or do and so they say and do nothing. Nothing lasts forever except our memories. A beautiful flower blooms only to fade but the memory of its beauty will last forever. And the memories of the love you and Steven shared will also last forever." A neighbor responded to my thoughts about sensing a ghost in my apartment. "I read FORK PLAY today and it made me think about my father," she wrote. "Yesterday was 12 years since he passed away. Not a day goes by that I don't think of him, miss him and sometimes even get angry with him for leaving. I always feel badly that my kids never got to know him and even sadder that he missed out on them. Like your CD player, the vibrating (yes, that wasn't a typo) couch in my parent's family room went on and off several times during that first year. Fences fell in the yard, music played unexpectedly and for me, the scent of cologne would waft through my bedroom during moments of need. My dad always wore cologne and smelled better than any man I have ever known. I would stand stock still in the silence knowing he was there and hoping he would stay. "Everyone says the first year is the worst but you know what, all the time they aren't here is the worst. Time passed helps ease the pain and heal the wound but the hole in your heart is always there. You just learn to live your life around it." One of my longtime closest friends called. She was furious. "You shouldn't reveal yourself like that," she told me. "People won't want to be with you. Go online right now to Match.com and find yourself a man who loves food." Another friend emailed a few minutes later: "I'm glad to see you still have your sense of humor." About FORK PLAY colors today: It was 1974, the year of my divorce from the Kultur Maven. Newly single, I was besotted with disco dancing. I bought the most beautiful peachy pink and green Steven Burrows dress, clingy and cut on the bias with his signature ripples. 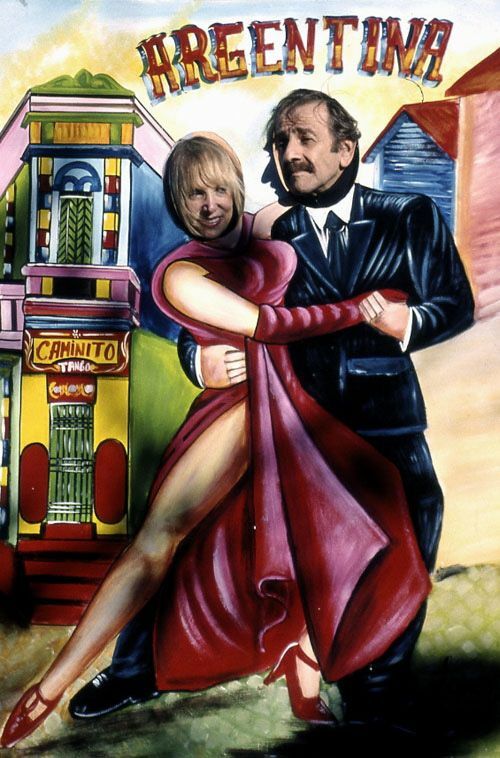 Yes, it was polyester but it felt like crepe and it had that flippy lettuce hem that flared on the dance floor. They're Easter colors too, don't you think? It looks like we're being herded to Siberia, a small back room, totally empty at this early hour, almost on top of the kitchen. At first I'm annoyed. The action at Maysville is clearly, rambunctiously, up front. Young bucks at the bar, boozing up after work, bounce off the glowing backlit wall of brown spirits at this homage to American whiskey. But then, I'm grateful for the sanctuary: quiet, no music. The four of us can actually talk in a spot where the wall is windowed, so I can catch a measured dose of the ruckus outside. Tables fill up behind me. Velvety little corn muffins appear with butter to pile on. "What is that wonderful smoky smell?" my friends ask the waitress. She's in jeans and a checked shirt like the other servers, but has her own special aura of confidence. "It's the straw burning for your oysters," she responds, setting down a sharing platter of small, crispy grits cakes, topped with rosette flutters of thin-sliced country ham. I drag my crusty square of grits through a swath of aioli. Bourbon aioli, the menu promises. Though I can't swear to its spiritual twitch, I'm won anyway by the mix of sweet and salt, chewy and crunchy in my mouth all at once. Yes, chef Kyle Knall has evolved several smoky dishes to pair with whiskey. 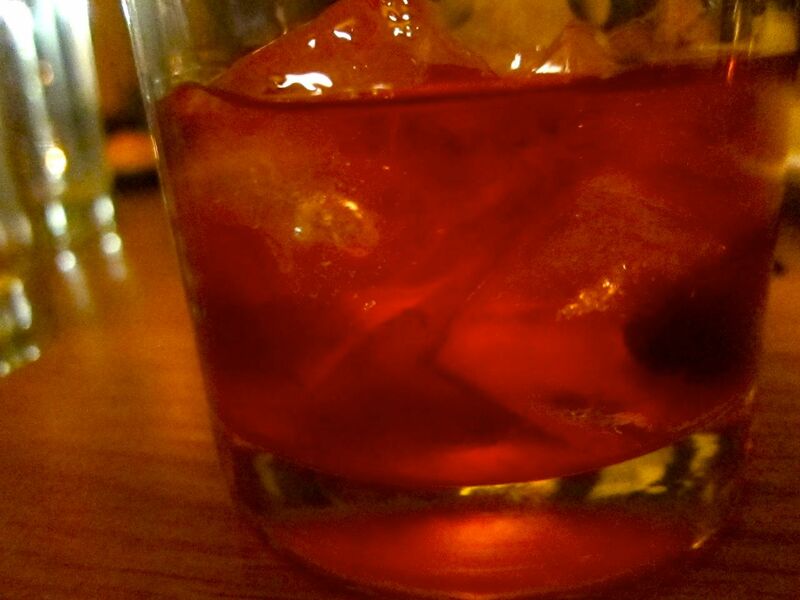 But it's the house's classic Old Fashioned, boozy and warming, that has all of us transfixed. My first "oh-my-God" cocktail. I'll be going back for another serious tipple, along with the braised lamb. How about you? Click here to read more about Maysville. 17 West 26th Street between Broadway and Sixth Avenue. 646 490 8240. Too bad we can't all age as gracefully as Jeremiah Tower. He was always an Adonis. And he's not giving it up yet. It's equally sad to see favorite haunts fall into slovenly ways. That's why I wanted to shout out the word about JoJo, still romantic in its small restored townhouse on east 64th after all these years. I found it charming in 1991, when the city's financial woes forced Jean-Georges to focus on starting small and postpone grander ambitions, after his triumphs at Lafayette in the Drake Hotel. Tonight, crystal chandeliers reveal many twosomes. A mix of generations. Maybe even "match.com hopefuls." Seduction is in the air. We are upstairs at my friend's favorite table, a tiny round in a corner with not much space for two chairs. I nibble too many olives as the wait seems to stretch. And then, a server leaps up the stairs. 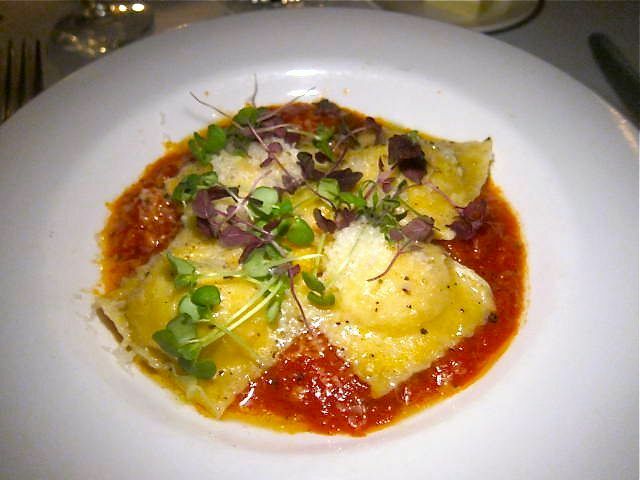 Delicate ricotta ravioli in a complexly sweet and salty tomato sauce with shards of Parmesan seems familiar. Perhaps the frippery of scattered micro greens is new century. 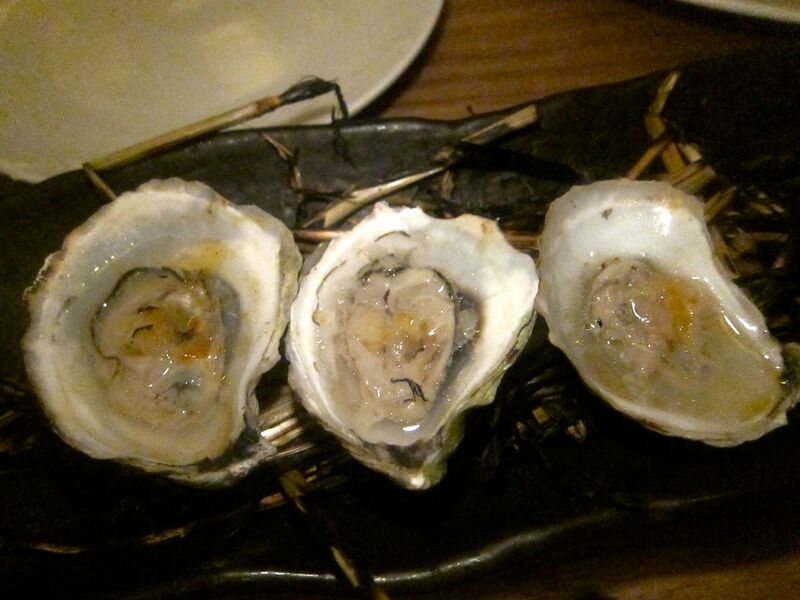 Still, certainly in its clarion perfection, it could be something Jean-Georges did in the 90's. Click here to read more. 160 East 64th Street between Lexington and Third Avenues. 212 223 5656. 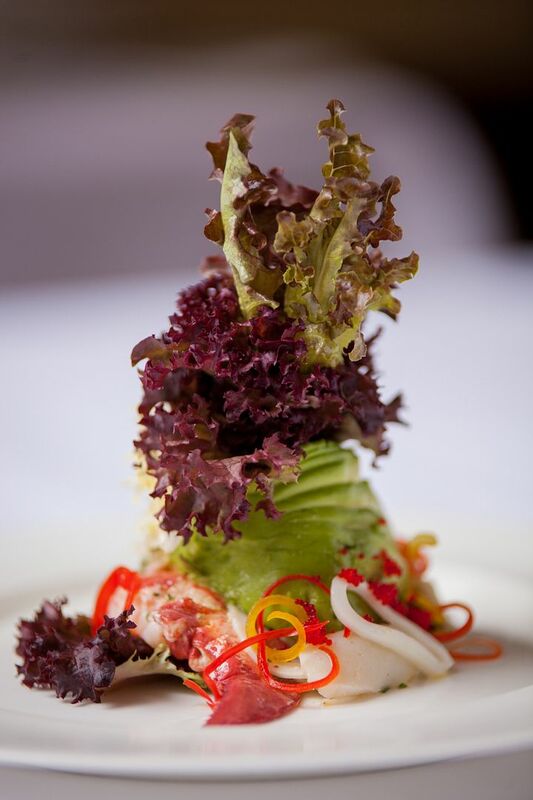 I was shocked to get an SOS from the press attach� of Gotham Bar and Grill announcing that chef-owner Alfred Portale's brilliant, towering seafood salad had fallen. When I wrote "Tall Orders" in March, 1995, I had celebrated Portale as the Mies van der Rohe of savory skyscrapers. It was a moment when the town's ambitious cooks fancied themselves architects, many of them imitating Portale. The onetime jewelry designer told me he had begun reaching for tall as an apprentice in Michel Gu�rard's kitchen in verdant southwest France. "We would pick herbs just before lunch," Alfred recalls. "Those greens literally stood up. They were so full of life." 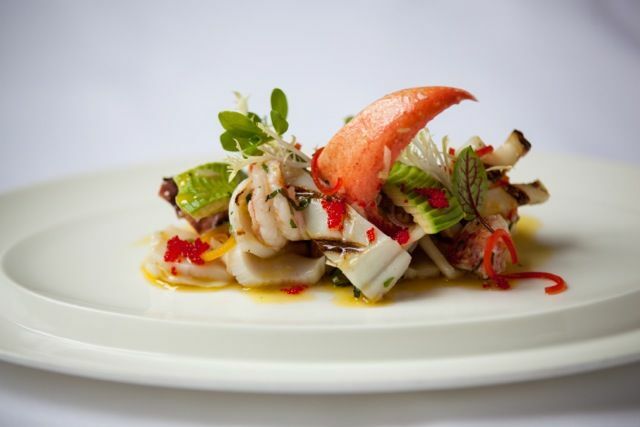 Early at Gotham, Portale's seafood salad, like Pinocchio's nose, just grew and grew. Soon, he was swirling noodles into towering typhoons to elevate his tuna. He confided that he carried a tape measure in his briefcase "the same way some people carry a pocket knife." It's impossible to predict how many day-campers will be booking three-day weekends upstairs in the room with a private roof terrace at Topping Rose House in Bridgehampton come summer. Figure $9000 or so, plus tips and odds and ends, for the three-star Michelin luxury that Top Chefs' Tom Colicchio and his partners propose to offer. But brace for frustration and rejection if you expect a summer weekend table in the crowded 50-seat dining room, unless you have already established connections or flaunt a bold-face name. Even when the weather softens enough to use the wrap-around veranda of the smartly resurrected 1842 Greek revival mansion, you could find yourself dining at 5 pm. One snowy March Saturday night, I came with two friends to taste a few dishes chef de cuisine Ty Kost thought he might be serving come Memorial Day. Sixsomes were still arriving at 10 pm. The staff - not yet worn down by the demands of the Hamptons' famously entitled divas - already seemed less green than on my first visit in February. The hostess reminded me of Dorothy, fresh from Kansas. Thrilled to be recruited from the heartburn of Manhattan by Colicchio, the young farm-born Kost is already in love with the territory. On his days off, he drives up one road and down another, drinking it all in, and making friends with his local suppliers. 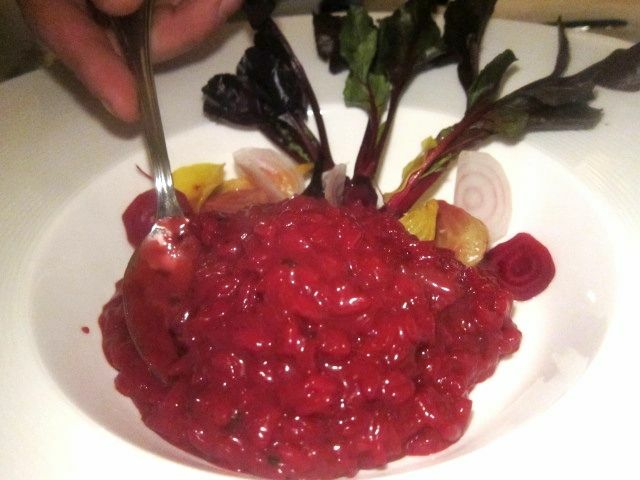 My guests and I shared a sweet beet risotto, al dente and creamy all at once, as it should be, and a small sea bass, bred from wild fish eggs and raised on a farm down the highway in Amagansett. It was expertly cooked and arrived riding on top of baby vegetables, with itsy carrots not much thicker than a matchstick, and turnips no bigger than grapes. 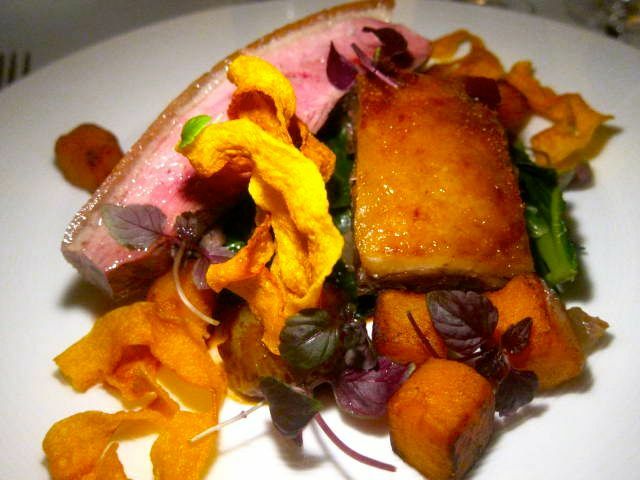 I'd been by for dinner a few weeks earlier and was so impressed by the Peconic Bay scallops with leek frizzies, the gnocchi with butternut squash, and the amazing flavor of the rare duck, that I reserved for brunch as we finished dinner and paid the check. About $100 per person with just three glasses of wine. I couldn't resist the crunchy risotto cakes. Two of them, each with a text- book perfect poached egg on top, are definitely shareable. 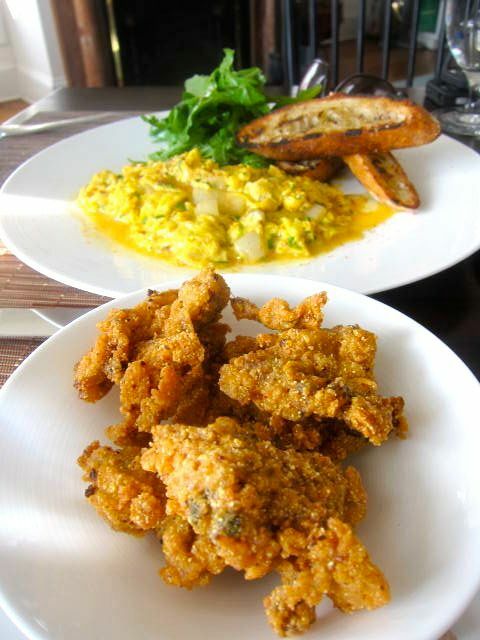 My hostess's soft and wet egg scramble served with deftly fried oysters - the Bridgehampton Town Fry -- haunts me. I think about it often as I eat my wimpy kibbles and bits every morning. For $21 you get an assortment of bacon tricked up three ways, with brown sugar, black pepper and chile. Cassandra's marvelous pastry basket - a muffin, a rich almondy Danish pastry and a first-rate croissant - is just $18, a bite of each for each of us. At the moment, Topping House is open for dinner. Wednesday through Sunday and for brunch on the weekend. It wouldn't hurt to book right now for a summer Sunday brunch or two. 7 Bridgehampton Turnpike, 631 537 0870. 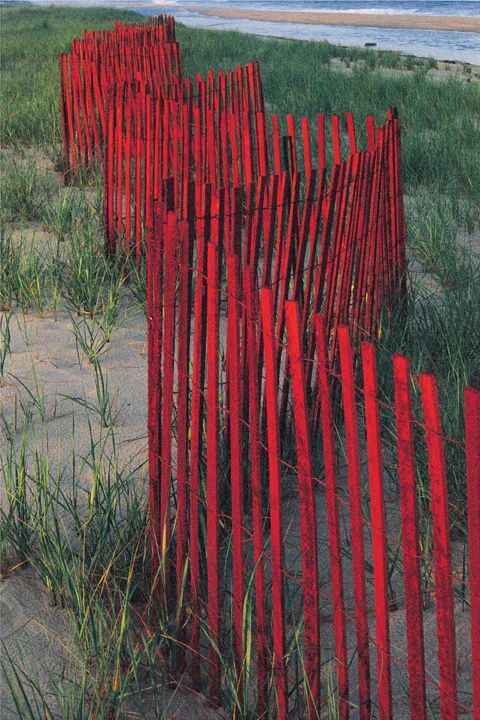 Photographs of East Hampton Fence at Sunset by Steven Richter, Tango in Buenos Aires, Maysville's oysters on straw and the Old Fashioned, JoJo's ricotta ravioli and the salmon, Alfred Portale's tall seafood salad and the new seafood crouching, and Topping Rose House's beet risotto and duck with sweet potato ribbons may not be used without permission from Gael Greene. copyright 2013. All rights reserved.